Two practices will be offered weekly. 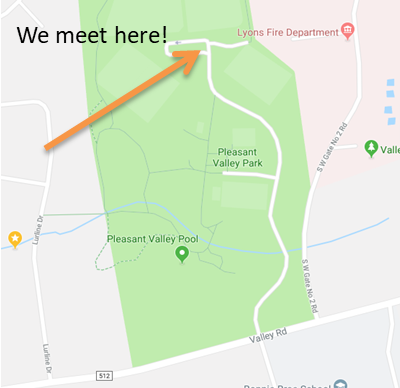 We will meet at Pleasant Valley Park, in Basking Ridge. Please plan to meet by the baseball fields near the back of the park. We also plan to have practices at the Ridge High School track as the season progresses. Please ensure runners come prepared with ‘real’ running shoes, a light jacket or sweatshirt over a t-shirt and a water bottle. Practices will be flexible to cater to grades 1-8. If you have a child in 1st or 2nd grade, they must be mature enough to handle a real practice.